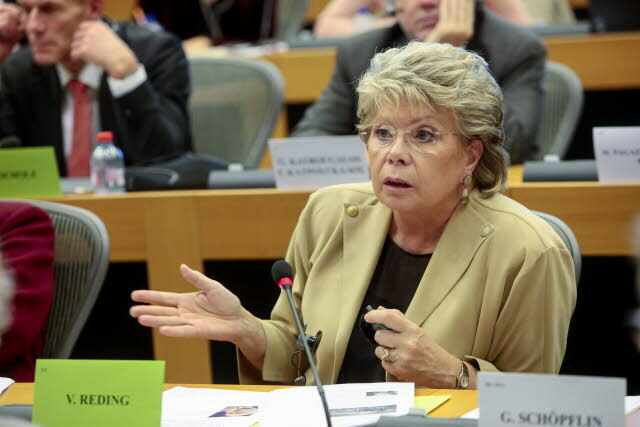 Internet platforms have helped the internet to become more multilingual, and especially less widely spoken languages like Luxembourgish, Viviane Reding told EURACTIV.com in an interview. 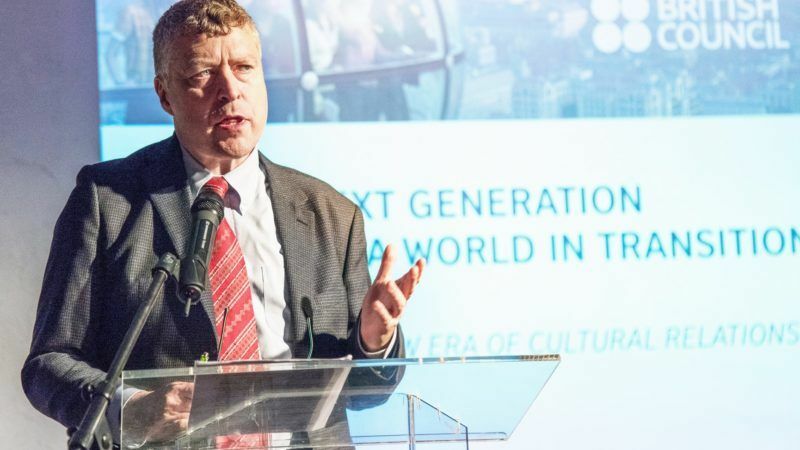 The British Council will continue to do the work it has always done, despite Brexit, and its priorities in areas like Eastern Europe, sub-Saharan Africa and the Middle East remain as important as ever, said the organisation’s CEO in a wide-ranging interview. 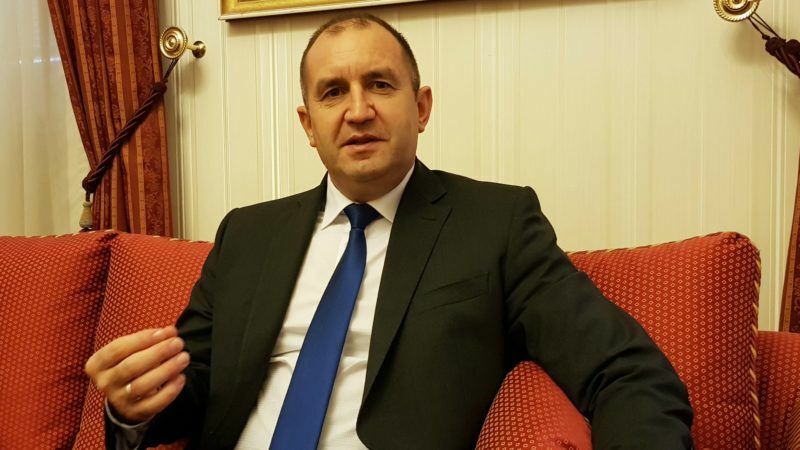 In a wide-ranging interview, Bulgarian President Rumen Radev, whose country takes over the EU's rotating six-month Presidency in January, discussed European policies, the upcoming Bulgarian Presidency, and his contradictions with Prime Minister Boyko Borissov. 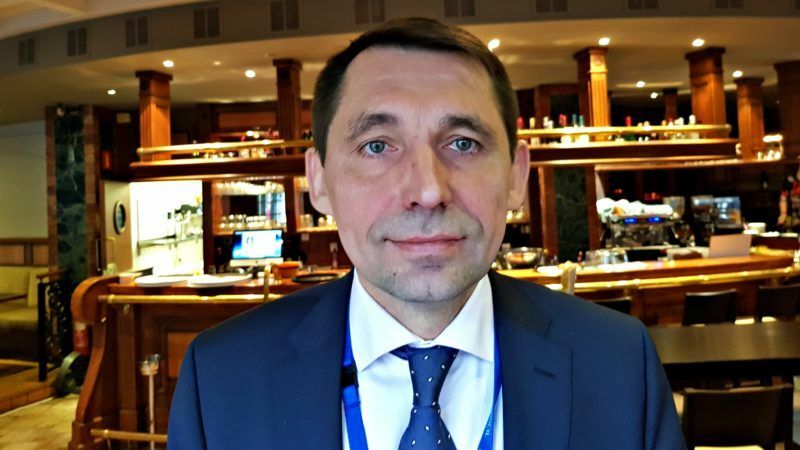 In a wide-ranging interview, Ukraine's Ambassador to the EU, Mykola Tochytskyi, discussed his country’s EU agenda, the upcoming Eastern Partnership summit, the sensitive relations with Russia and the new language law which has antagonised Hungary. 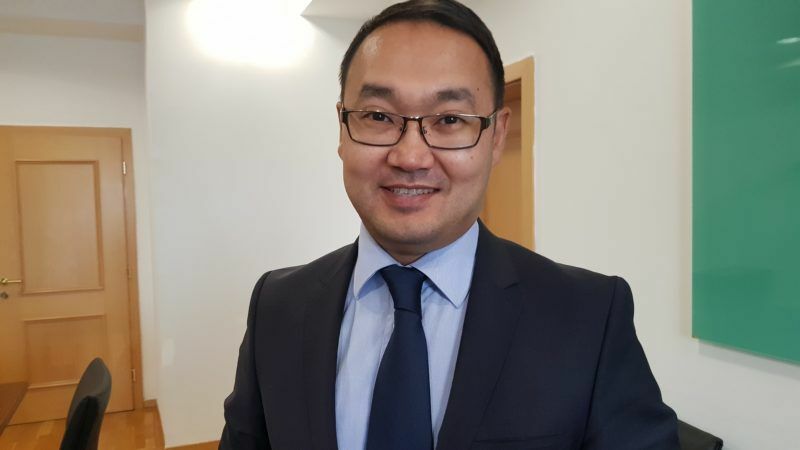 Yerzhan Ashikbayev, Kazakhstan's deputy foreign minister, spoke to EURACTIV.com about nuclear disarmament, relations with the big powers and his country’s example when it comes to multiculturalism. 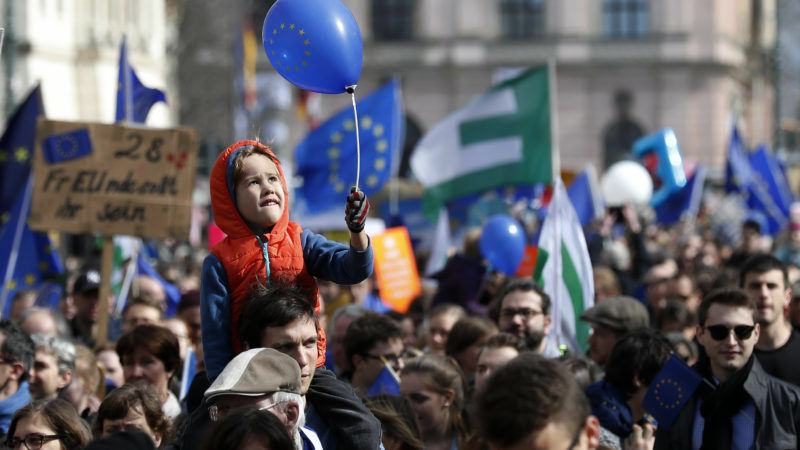 Thousands of people across Europe marched in support of the EU this weekend. In Berlin, EURACTIV's partner treffpunkteuropa interviewed some of the people that hit the streets. 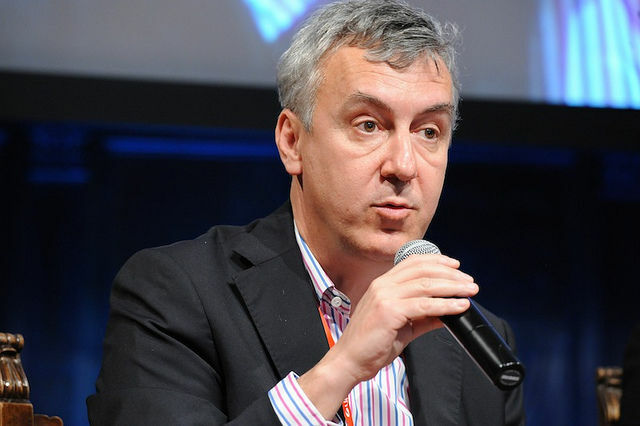 The economic crisis brought about a general malaise and Europe was used as a scapegoat, says Italian newspaper La Stampa's Marco Zatterin. However, exchange programmes for media professionals could be the key to revitalising EU reporting. One of the German Left's most prominent politicians hit out at Angela Merkel following the Alternative für Deutschland (AfD) party's election success, in an interview with EURACTIV's partner, Der Tagesspiegel. 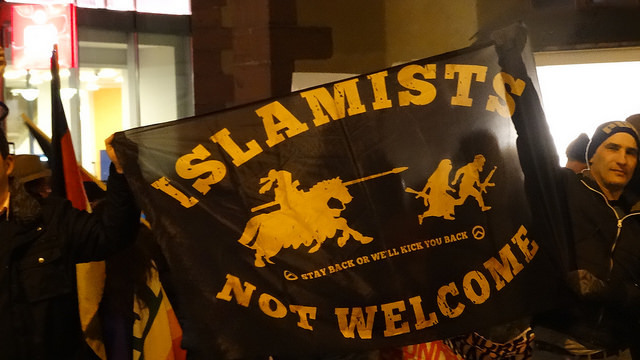 German concerns about the country’s Muslim population are growing, especially among women. 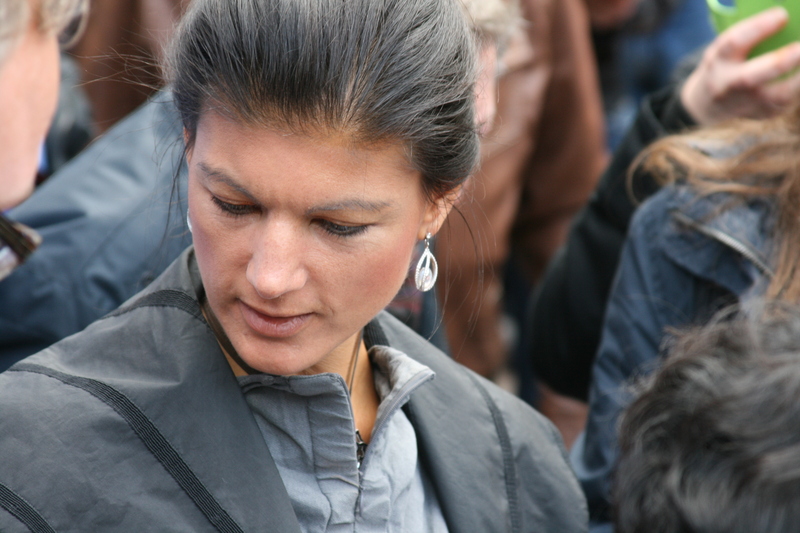 Researcher Daniela Krause spoke to EURACTIV Germany about the issue, the anti-Muslim course of the AfD party and possible ways to reverse the trend. 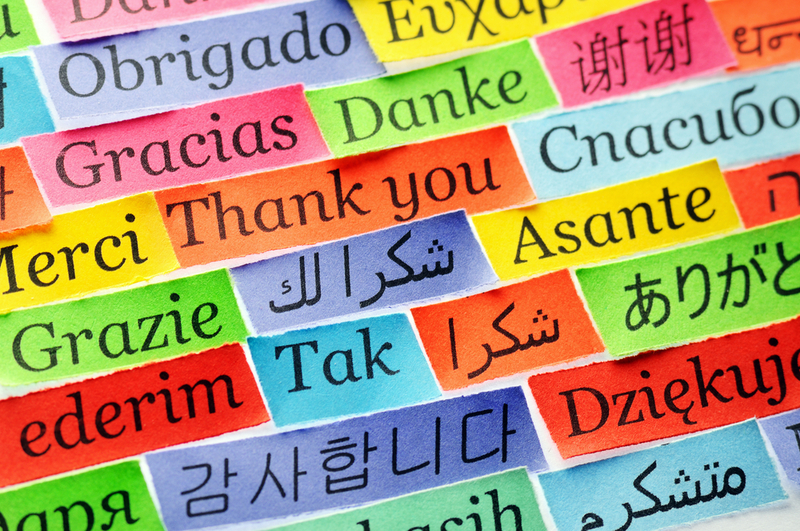 Europe's language industry has lost ground to American technology companies. But it still has a chance to offer better services, says Jochen Hummel. 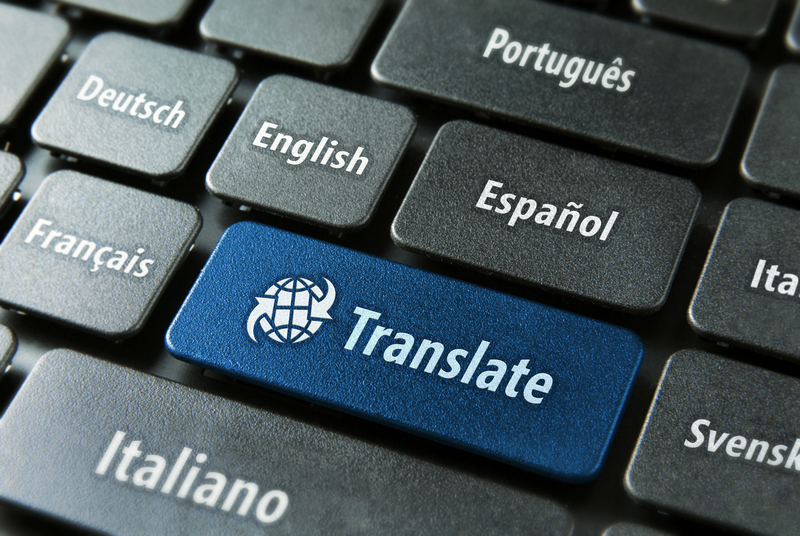 Opening borders may undermine smaller languages, unless research initiatives support making translation more competitive, says Andrejs Vasiljevs. The planned reform of EU copyright law has caused a wave of protest among rights holders, who fear the financing of the whole cultural sector will be put at risk. 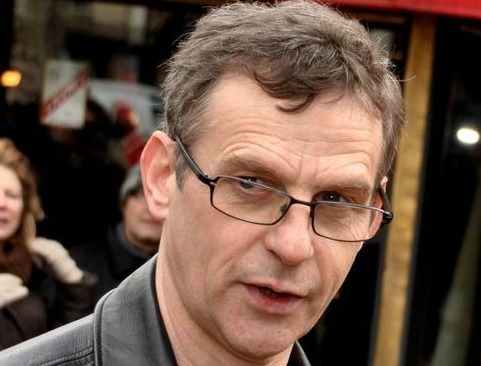 For Benoît Peeters, copyright is a constant battle. 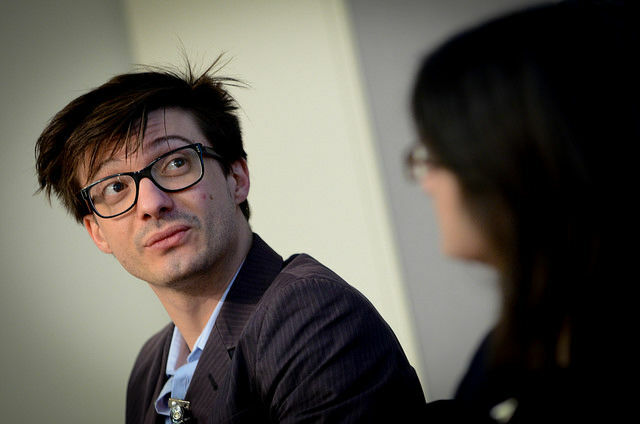 The comics writer told EURACTIV France how the system feeds authors’ creativity over the long term, whilst allowing them to retain moral authority over their work. The European Commission is working on proposals to reform EU copyright law, leading some to fear for the protection of authors' rights and the future funding of the creative industries. Carole Tongue explains EURACTIV that a new association of European coalitions for cultural diversity will work to protect culture and copyrights in the EU. 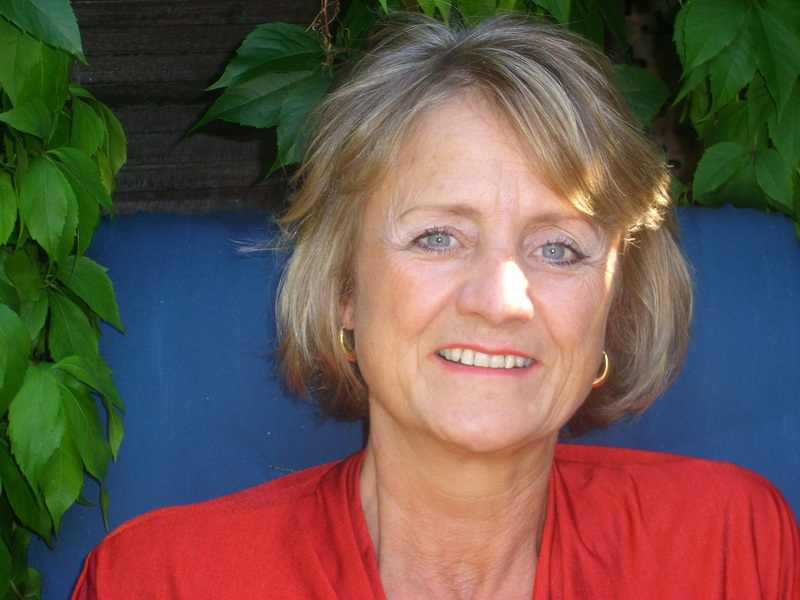 SPECIAL REPORT: In November, 13 fiction writers received the 2014 European Union Prize for Literature. 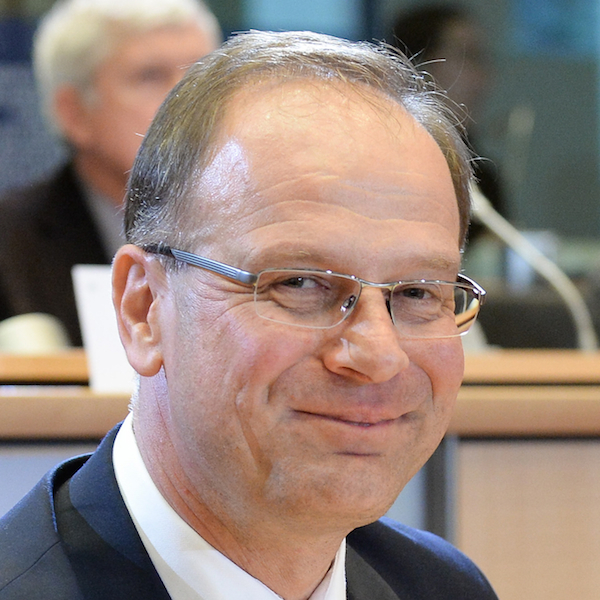 Best-known for having served in the government of Viktor Orbán, EURACTIV spoke to Commissioner Tibor Navracsics about the significance of this year’s awards, and what they personally mean to him, as a Hungarian. 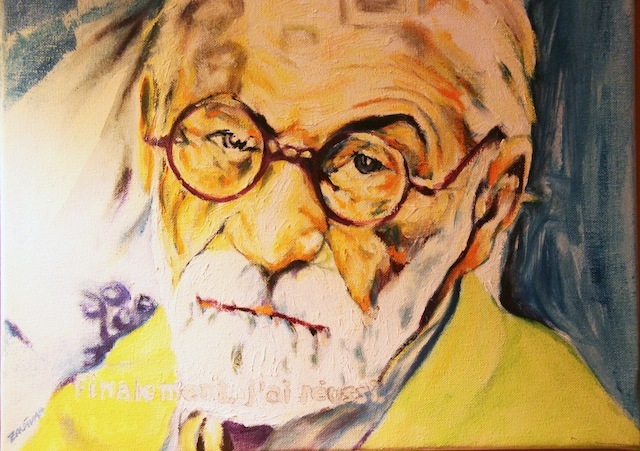 ?SPECIAL REPORT: "Historiography is obsessed with the rulers, men of power and influential people, while the memories about ordinary people die with those that have known them," says Goce Smilevski, about his decision to write a novel about Sigmund Freud's sister, Adolfina. Europe is a great story to tell, but often marred by institutional jumble. The Eurozone crisis could be told in such a way that it would spark the imagination of Europeans, on what the EU is all about, says Michael Dobbs, author of the critically-acclaimed Netflix series House of Cards, in an exclusive interview with EURACTIV. Culture, including cinema, is perhaps more central to the identity of Europeans than that of any other people, so the EU must do more to protect it, says Valeria Golino. 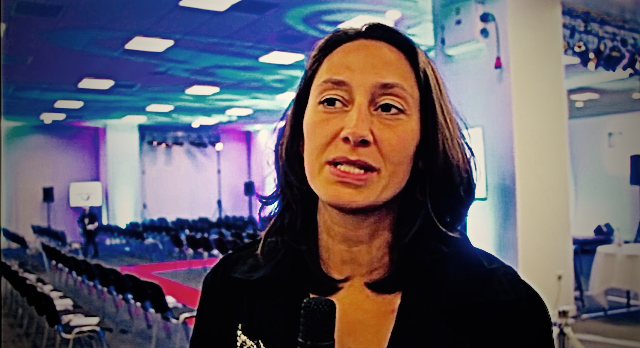 Culture is essential to a sustainable recovery in Mali, Lazare Eloundou, the UNESCO envoy to Mali’s donor conference held on 15 May, told EURACTIV in an interview. 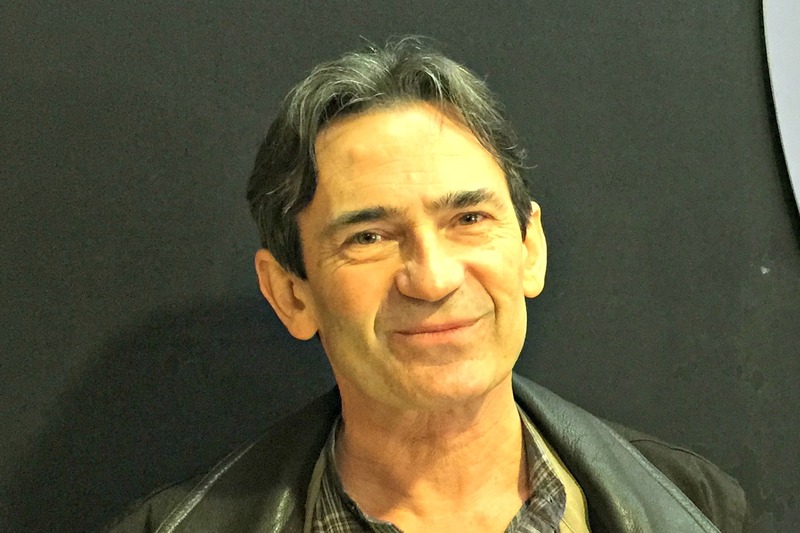 Languages would not disappear without a deliberate policy to marginalise them, says François Alfonsi, a Corsican MEP who has drafted a parliamentary report on endangered languages to be voted in June. For him, the EU has a role to play in protecting what he describes as “a European heritage”. 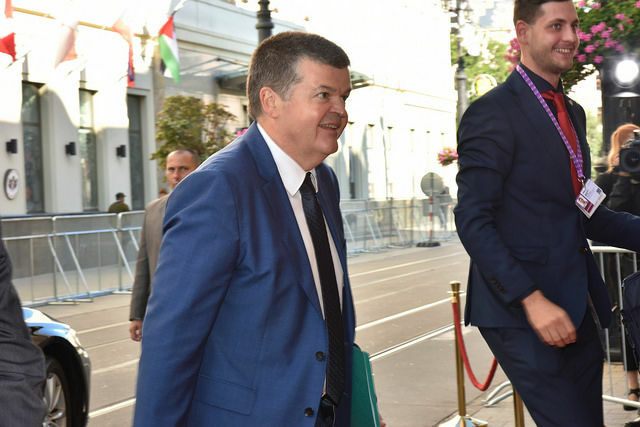 Qatar's recent admission to the club of French-speaking nations, the International Organisation of La Francophonie (OIF), was met with scepticism in some quarters. But OIF administrator Clément Duhaime says the Gulf state has demonstrated its commitment to the French language.